Ask A Saddle Ridge MARKET EXPERT! 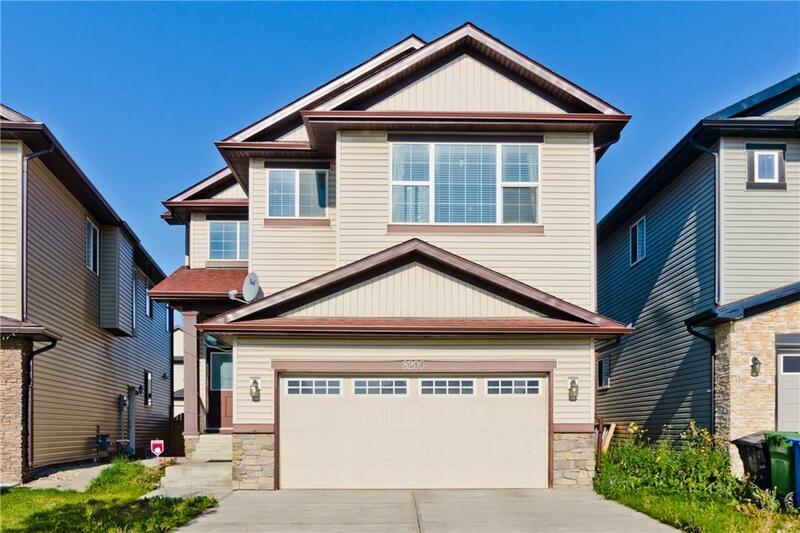 DESCRIPTION CUSTOM BUILT HOME WITH LEGAL RENT ABLE BASEMENT BY CITY OF CALGARY . NEW ROOF,SIDING AND EVESTHROGH IN 2016-17 . FULL WALL MIRROR N BEAUTIFUL PLANT LEDGE IN ENTRY . BUILT-IN FULL WALL MAPLE ENTERTAINMENT TV CABINET N FIRE PLACE SURROUNDED BY STONE FROM FLOOR TO CEILING IN FAMILY ROOM . GRANITE COUNTER TOPS THROUGHOUT IN KITCHEN N VANITIES . FORMAL LIVING ROOM DINING ROOM, MUD ROOM . DEN/OFFICE WITH BUILT-IN MAPLE BOOK CASE N FULL WASH ROOM ON MF .OPEN BELOW WITH 4 BR UPSTAIRS OF WHICH 3 ARE EN-SUITE WITH JACUZZI BATH N SHOWER . UPGRADED AM.STD. TOILETS IN ALL WASHROOMS. LAUNDRY ON UPPER FLOOR WITH SINK. 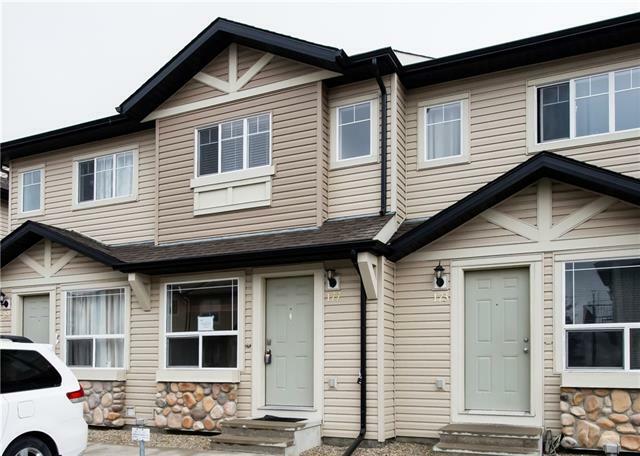 GENEROUS SIZE OF WIC IN 3 BRS.TOP OF THE LINE APPLIANCES FROM LG-KITCHEN AID PACKAGE. CENTRAL VAC WITH VAC PAN IN KITCHEN, COMPLETE WITH ALL ATTACHMENTS INCLUDING GARAGE KIT. >125 SQ FT DECK. LEGAL BASEMENT SUITE HAVING PAVED-IN CONCRETE UP TO THE PRIVATE SIDE ENTRANCE. 2 BR LIVING ROOM, FULL KITCHEN WITH APPLIANCES INCLUDING SEPARATE WASHER-DRYER INDEPENDENT HEATING WITH THERMOSTAT CONTROLRENTED FOR 1000. 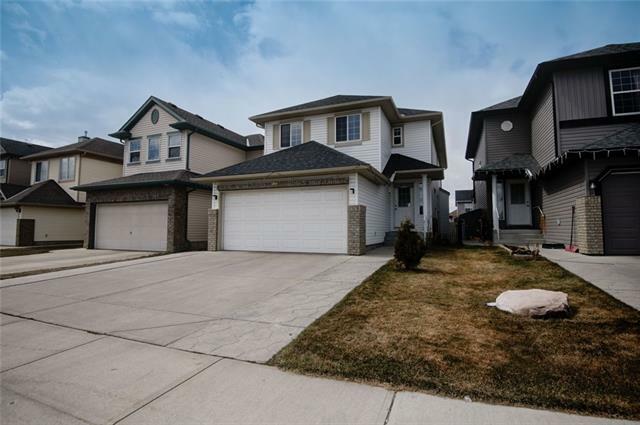 8205 Saddlebrook DR Ne, Calgary, Alberta, MLS® C4225437 T3J 0M4 is a Detached, 6 bedrooms, 5 bathrooms, approximately 2,577 Sq. Ft. 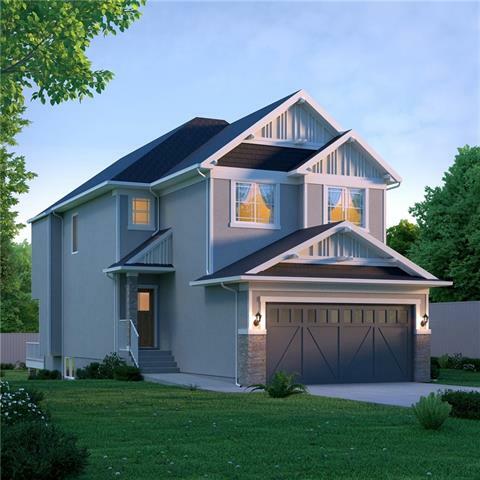 Listing price 649,777.00. This property was built in 2011.